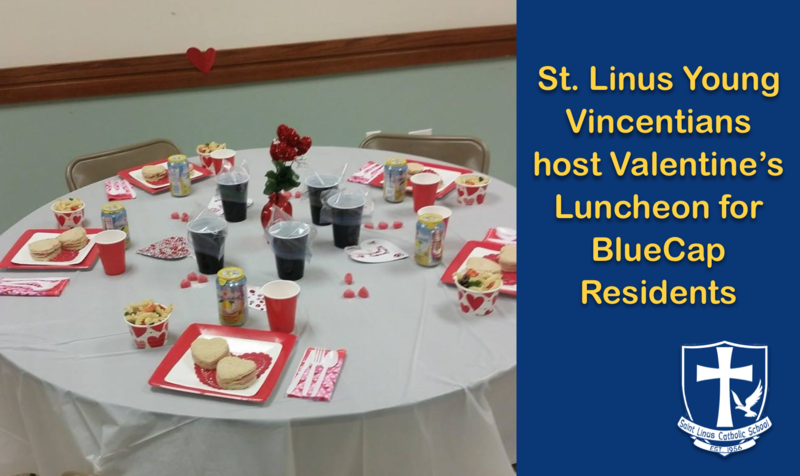 St. Linus School is a Catholic, culturally diverse school located in the southwest suburb of Oak Lawn, Illinois. 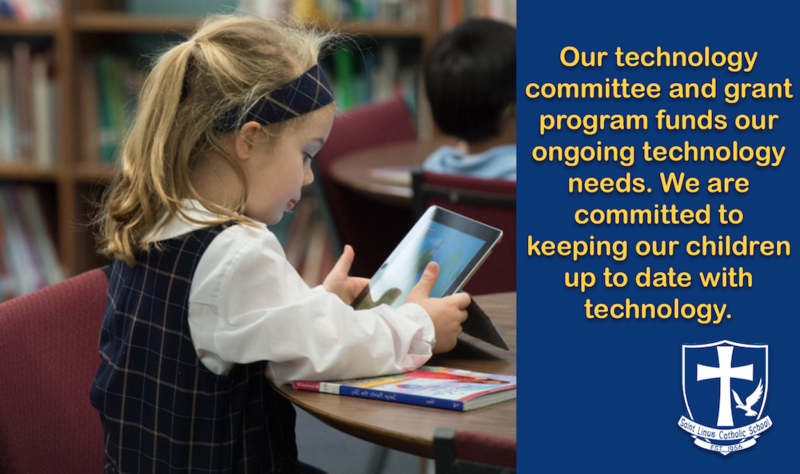 St. Linus School has thrived for the last half century in providing Catholic faith-based education to children. Our student enrollment ranges from pre-school, kindergarten and grades one through eight. Students come from within St. Linus Parish and from the greater southwest area to attend our fine school staffed with truly dedicated and energizing teachers. At St. Linus the joy of learning is alive! We address the needs of the whole child and nurture each to grow spiritually, intellectually, emotionally, and physically. Creativity is encouraged and celebrated and the uniqueness of each child is respected. Children who experience challenges in learning, speech or emotional well being are supported by our trained staff of specialists. 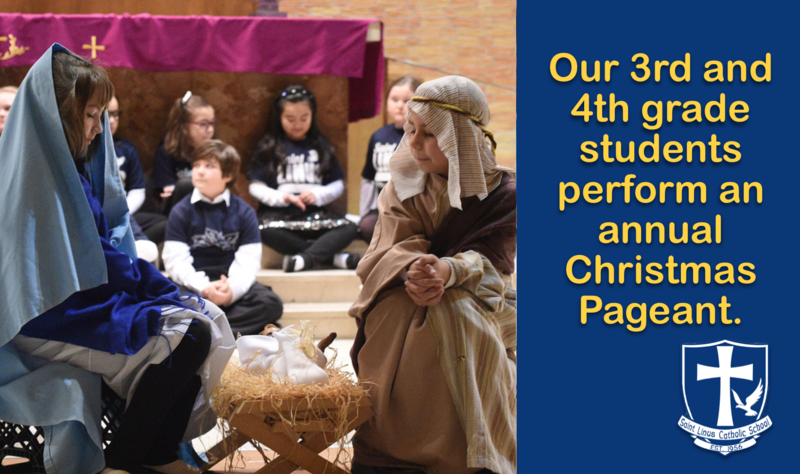 Central to the curriculum at St. Linus are the teachings and values of the Catholic Church. Spiritual formation is strong as children participate in school liturgies, daily prayer and preparation to receive the sacraments. Parish priests visit each grade on a regular basis, providing additional faith lessons, direction and support. 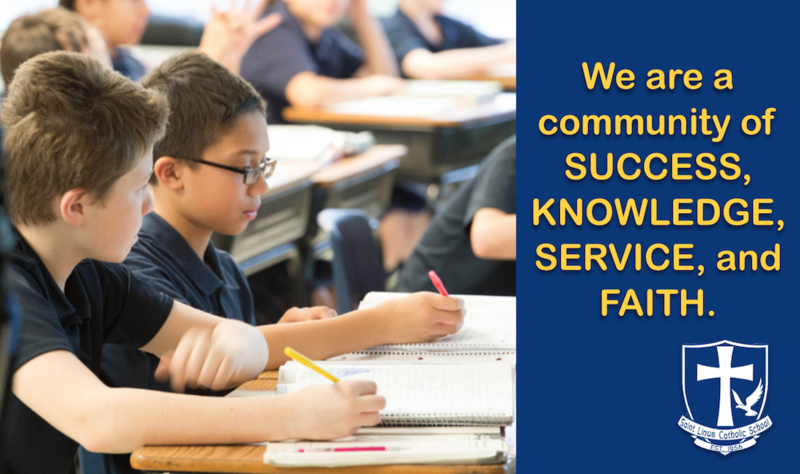 Catholic values and positive character formation are integrated into every day learning. 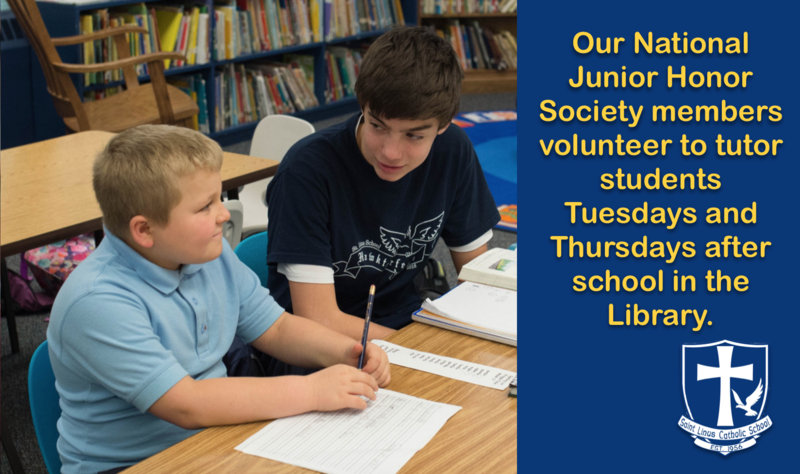 Students are encouraged to live an active faith through various service opportunities. Cross curriculum methods are used enabling students to integrate knowledge and skills from one area of study to another. Areas of academic learning are: Religion, Math, Social Studies, Language Arts, Science, Technology, Fine Arts, and Physical Education. 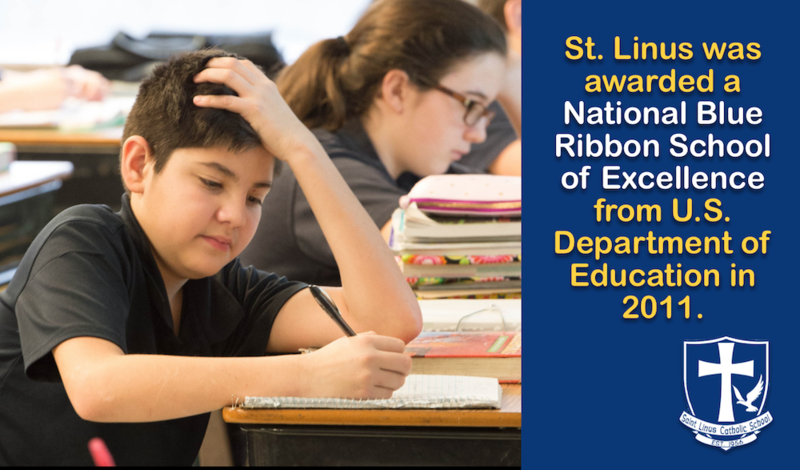 In the last decade St. Linus School had undergone extensive renovation and has been maintained with great care. 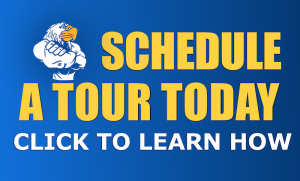 The facility includes sizable classrooms, an extensive library/media center, a “state of the art” technology center, art center, newly renovated gymnasium, science lab, and weather forecast camera. The grounds include a large athletic field, private play yard and gardens.